I spent Labor Day struggling to format the text of Basic Sentence Structure so that it would line up properly in the Kindle Previewer. I admit to starting all wrong. The first of many errors was not reading the Kindle instructions first. If I had, I would have known to leave an extra space between paragraphs and to not indent margins. As for line spacing, I would have set the line spacing for one-and-a-half instead of my usual double for a manuscript. The biggest formatting problem came with the many bullets I used to set off lists. I could not get the text following the bullets to line up evenly. At one point, I pasted the entire book into Notepad to get rid of any formatting mess I had made with all my changes and then pasted the text back into Word. Then I used numbered lists, thinking this might make the text following each number line up evenly. It didn’t work. Of course, after every attempt at fixing the format, I was converting the text to web page, filtered, and uploading it to review in the Kindle previewer, each time with great hope and dashed expectations. After perhaps three runs through Notepad and half a dozen through the Kindle previewer, I gave up on lists with bullets and numbers. Instead, I highlighted the text containing the listed items I wanted to set off and chose “Increase indent” from the Word toolbar. It worked! 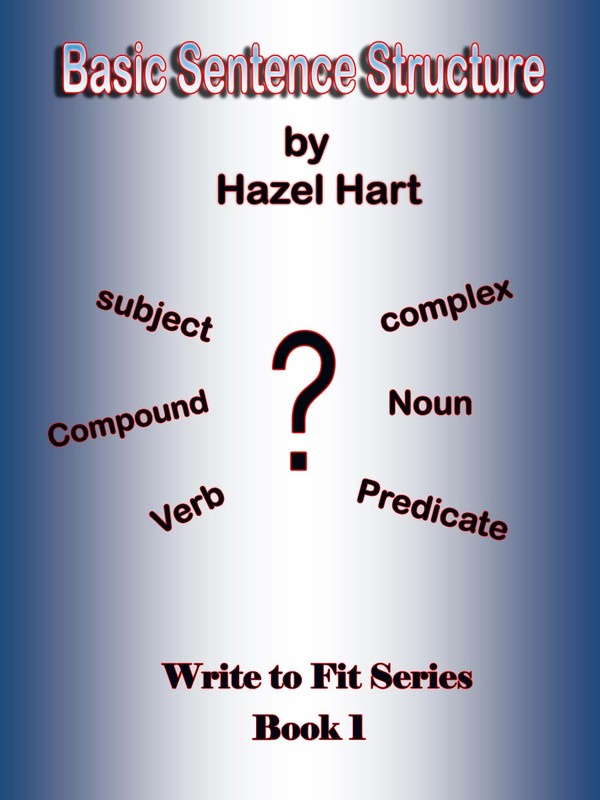 Come see Basic Sentence Structure for yourself. This entry was posted in eBook Publishing and tagged e-book format, Kindle, Kindle previewer. Bookmark the permalink.